During this highly practical face-to-face course, delegates will come to appreciate the key properties of psychometric tests and the different types of tests available. They will also develop practical skills in test administration and scoring, and be exposed to a range of tests. The Assistant Test User course is run in-house, according to client requirements. Please contact us to enquire about your Assistant Test User course. For answers to frequently asked questions about the Assistant Test User course please click here. 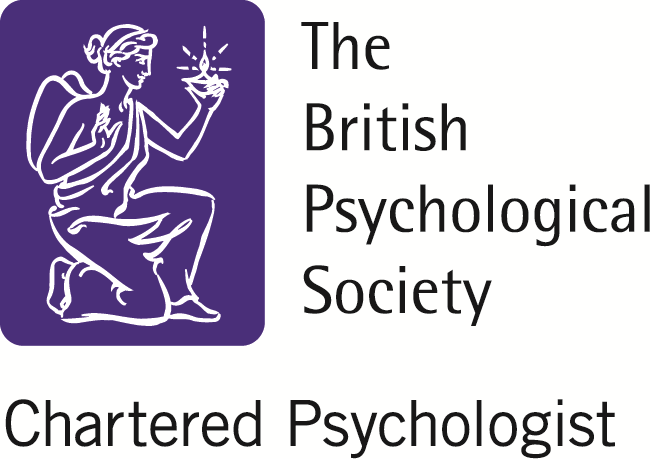 This course is verified by the British Psychological Society.